Let ChemMasters make your product! 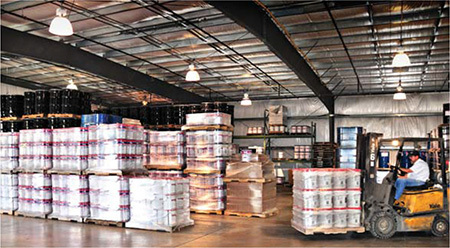 Our thriving toll blending business can be tailored to your specific needs. 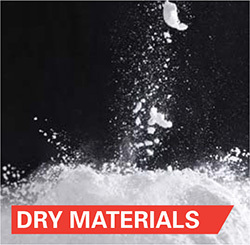 We provide reliable, proven production of specialty products manufactured under the strictest quality control measures. 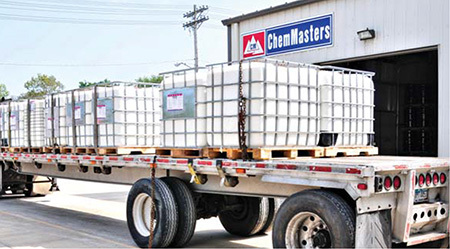 Low minimums, competitive pricing, and confidential partnerships make ChemMasters a valuable and trusted compliment to your production capacity. Our formula or yours, ChemMasters can fill the order! 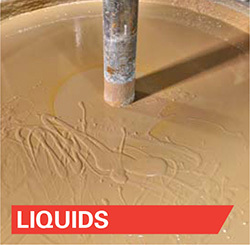 ChemMasters toll-blends products for the concrete and construction industry as well as for many unrelated industries. Give us a call to discuss your needs, whether it be for a paint, adhesive, rubber, or cement-based product.